LONDON - Aug. 14, 2018 - PRLog -- Also are you worried of getting influenced by the salespeople who might change your option to some other? You need to know that getting a good price for selling is not that easy in London. There are various ways of selling your car privately in London. 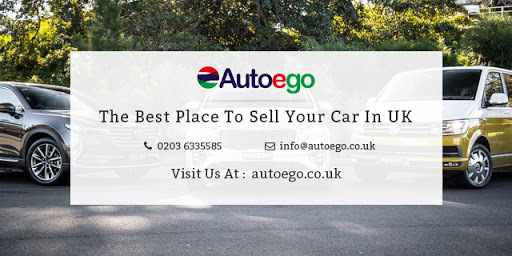 Auto Ego Limited, Ireland's largest digital automotive marketplace, makes it much easier if you want to sell your car through their website, most of these cars are repossessed and under the manufacturer's original warranty and most of them are fairly brand new with low mileage. One can easily register and upload all the information about the car for selling. Also those who want to buy the car are able to choose from various options.Nowadays, there are a number of people who are buying and selling cars for a living. Since there is always a demand for used cars, it is the role of these car brokers to find good quality cars so does the famous Auto Ego.